Introducing Jo North | The Big Bang Partnership Ltd. 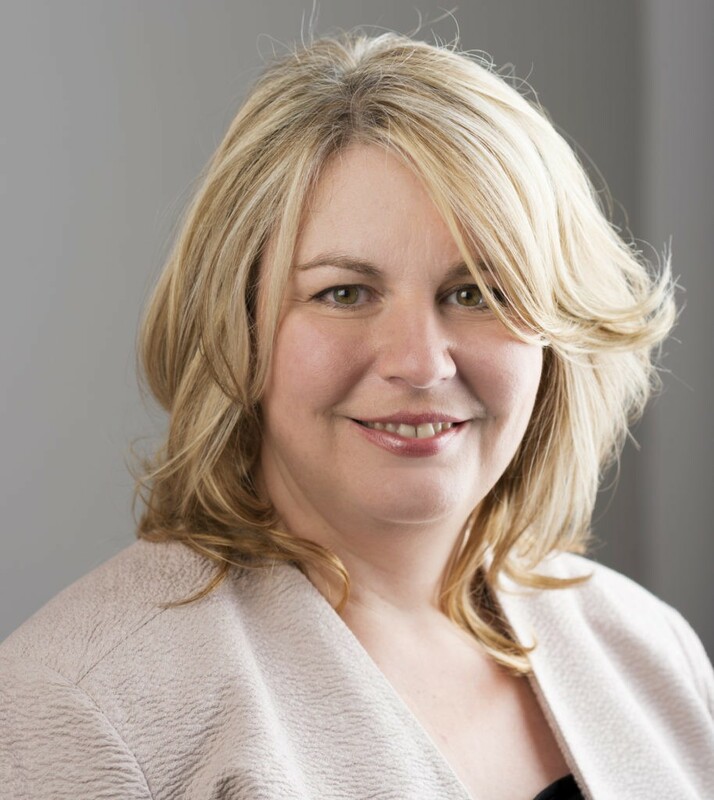 Managing Director of The Big Bang Partnership Ltd.
Dr Jo North is the Managing Director of The Big Bang Partnership Ltd, a commercial innovation consultancy that works with businesses to help them to innovate and grow. Jo has leading-edge expertise in working with companies to optimise their commercial creative potential, building an innovative, entrepreneurial capability into organisational culture. Jo brings a unique perspective to people and organisational development as she combines her mentoring, facilitation and innovation skills with real world, commercial business experience. Jo has proven expertise in designing and delivering commercial innovation activities and also in coaching high potential managers and directors. She has worked in a variety of different industries – from accountancy to retailing, publishing and transport, where she acquired significant experience of working at Board level across a number of sector-leading businesses. Jo is an Associate Lecturer at the University of York where she designs and delivers corporate training in business creativity and innovation in the UK and overseas. She teaches the Ideation, Strategy & Operations modules of the University of York’s MSc in Engineering Management. Driven by her passion for helping individuals and organisations to succeed and achieve their full potential, in 2016 Jo achieved her PhD in corporate entrepreneurship at the University of York where she undertook groundbreaking research into developing entrepreneurial talent in UK organisations. Jo is author of the innovative Idea Time programme, a highly personalised, ‘bitesize’ executive development experience designed to give leaders and managers the insights and skills they need to successfully tackle complex business challenges. For 45 minutes per week over 12 weeks, individuals discover how to leverage their personal and team creativity. Jo is a non-executive director of Explore York Libraries and Archives. She also provides pro bono strategy and facilitation support for the Kielder Water and Forest Park Partnership. Her other passions include: her French Bulldog, Paddy; Spain, Spanish language and tapas; mixed media art (have a look at her creations on Instagram @bigbang_mixed_media) and creative writing.